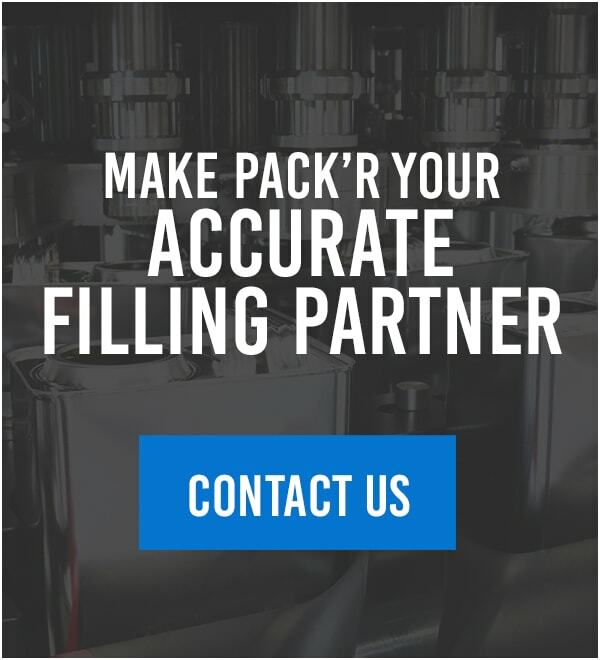 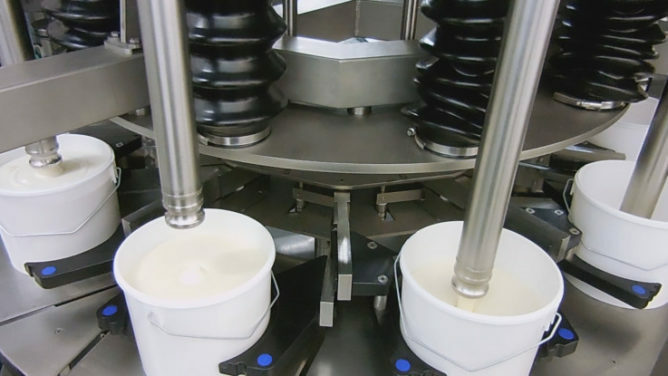 With years of experience and extensive industry knowledge, the engineers and technicians at PACK’R are capable of designing and manufacturing filling and capping equipment for a wide range of industries. 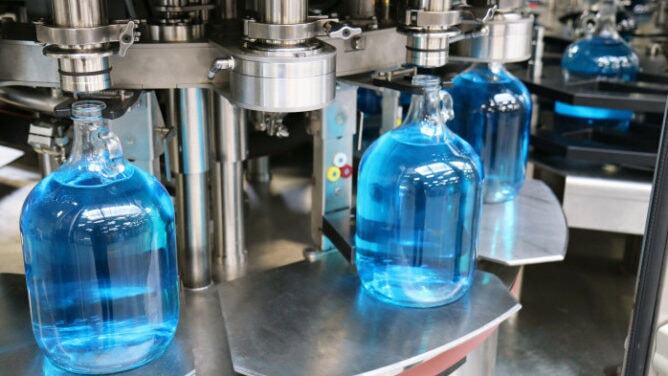 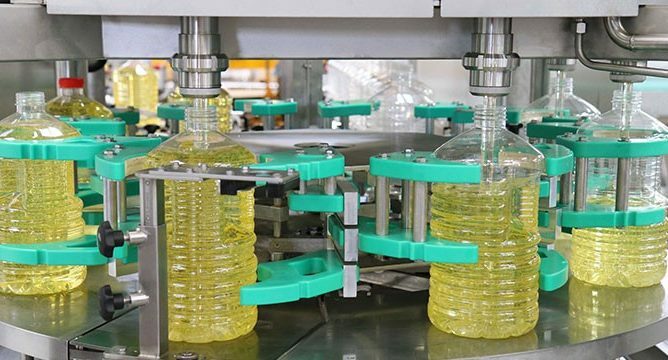 Select your market sector to learn about applicable liquid filling solutions for your products. 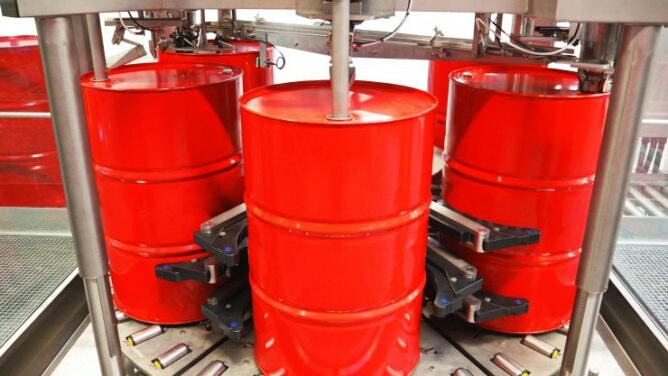 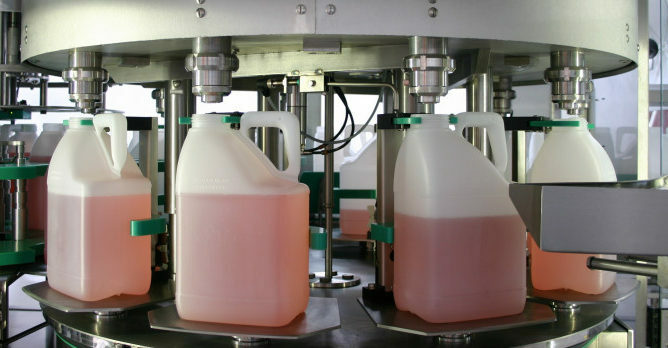 Our chemical filling/capping machines can fill containers that hold from 100ml to 1000L. 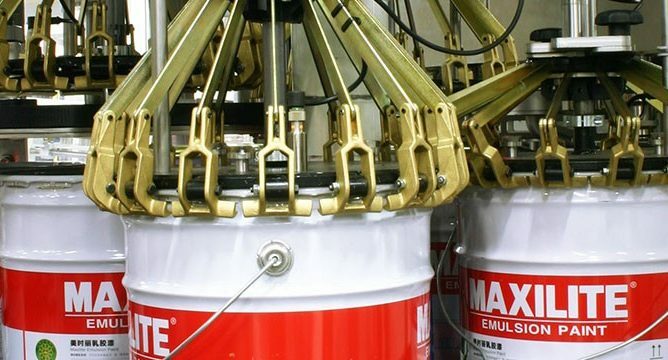 Leveraging our innovative technology, ability to handle explosive materials and industry-specific knowledge, PACK’R plays a significant role in the liquid chemical filling sector.